Grow your business with working capital designed specifically for healthcare. Now, more than ever, it’s difficult for providers to get outside financing. 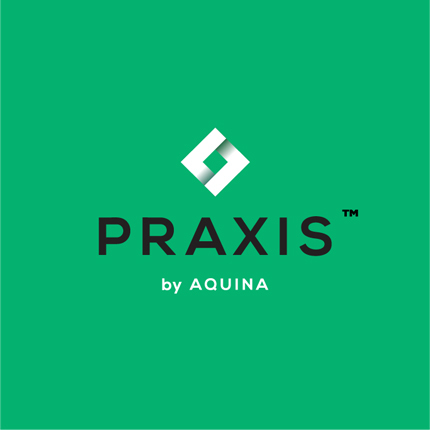 Aquina has developed a flexible, healthcare-specific product, Praxis, to provide fast and simple financing options. 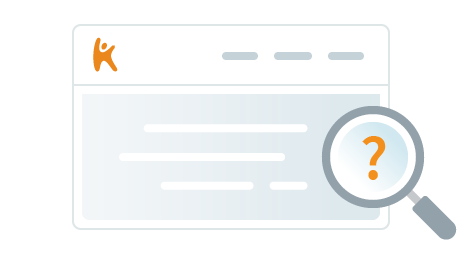 Use Praxis for capital projects, hiring new staff, expanding real estate or purchasing equipment. We provide the cash you need to grow your business and achieve your goals, with repayment terms designed specifically for the industry. Apply today and we’ll have a credit decision to you within 2-3 business days! There’s no impact to your credit to view offers..